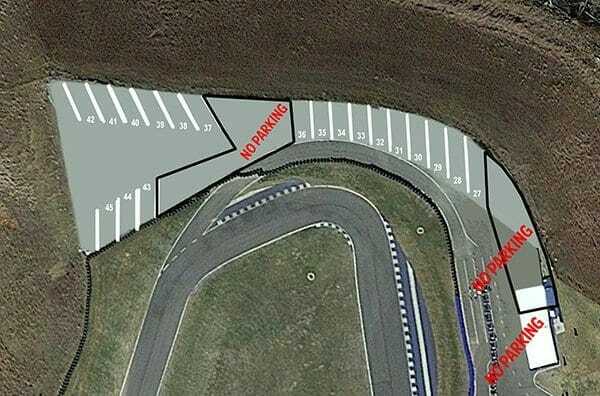 Slip and slide on AMP’s state of the art skid pad and ice hill as you learn car control skills from professional instructors. This is your opportunity to become a safer, better driver as you discover vital driving skills for life while having fun along the way. Our climate is changing as well as our road conditions. Driving on ice and snow are becoming a winter norm, yet drivers lack the training to modify their driving style for hazardous conditions. Arm yourself with the knowledge to become a safer, better driver with the help of the experts. 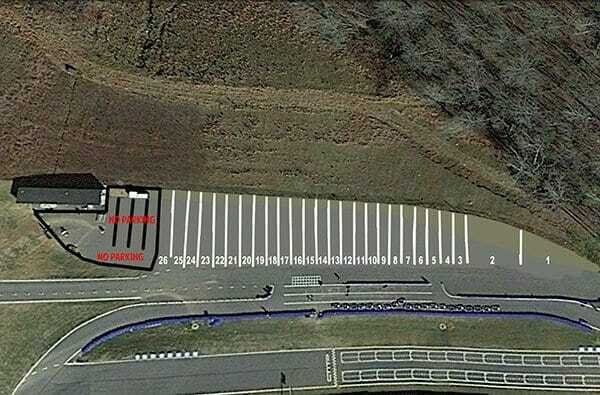 Complete with a 7½ degree incline ice hill and a 200-foot asphalt skid pad, our Driver Development Center is the perfect forum for the novice or expert driver to practice maneuvering and control skills. 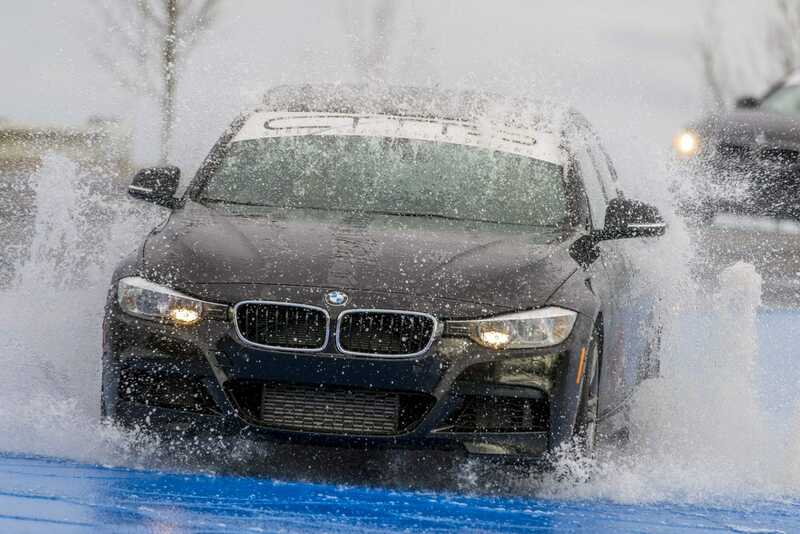 Experience the challenge of keeping your car under control on a fully functioning wet skid pad, complete with computer controlled water jets and a low-friction surface. You’ll learn skills including oversteer, understeer and car control in adverse conditions. 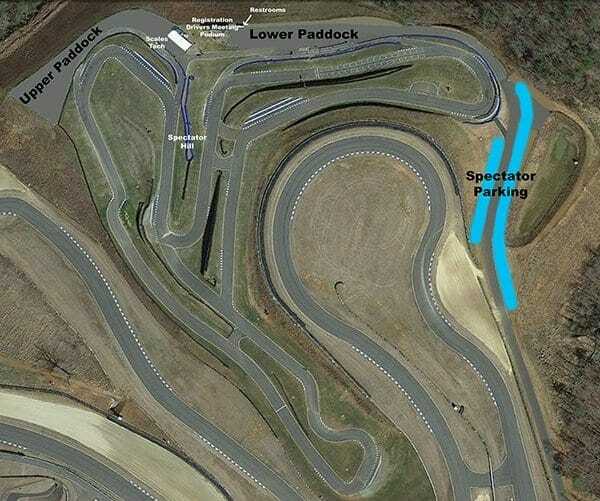 This awesome experience at Atlanta Motorsports Park is a great way to discover the art of driving on track under the guidance of professional instructors.